Podcast time! 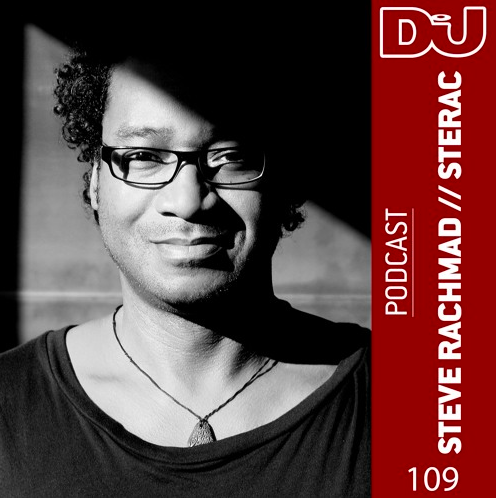 Steve Rachmad brings you new unreleased try-out tracks, some very rough sketches and some unreleased remixes and edits with this DJ Mag podcast (recorded at 909 Festival 2018)! Next to the podcast he also had a quick chat with the DJ Mag crew, click here to read!